Despite what some may think, building a ceramic grill is an easy task that almost anyone can complete with only a few materials. 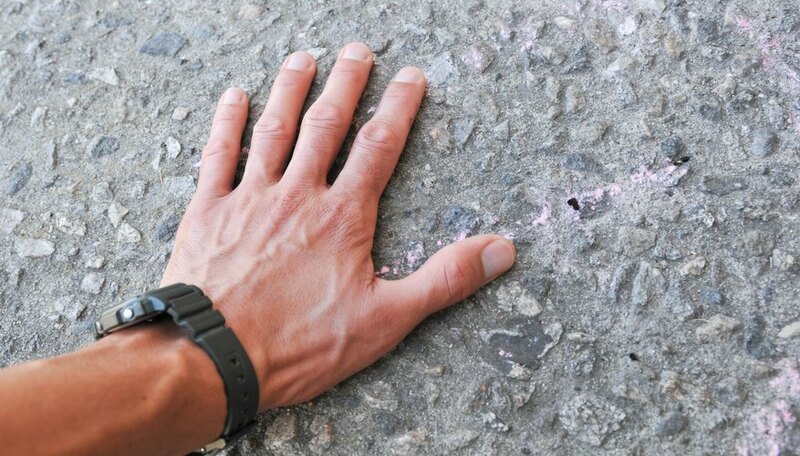 Since ceramic gets extremely hot during the grilling process, it is important to use your ceramic grill on a nonflammable surface such as gravel or concrete. When using a ceramic smoker, you will also need to use oven mitts when removing the lid to prevent burns. 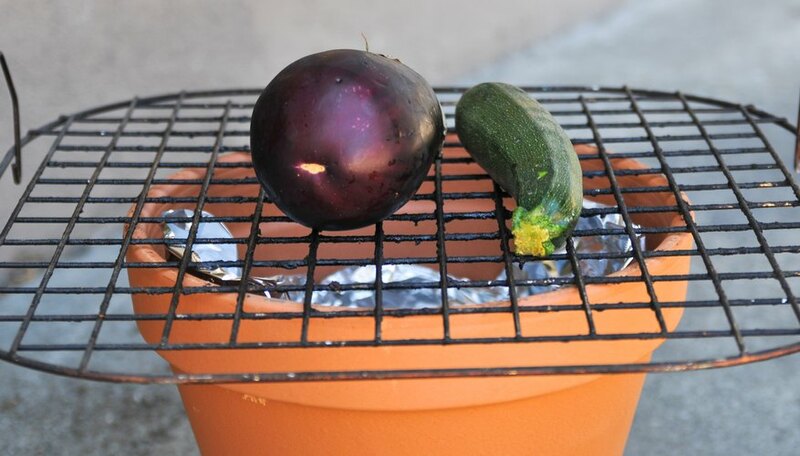 Choose a location for your ceramic grill, preferably on a nonflammable surface such as concrete or gravel. Place the saucer on the ground and place one of the large terracotta pots on top of the saucer. 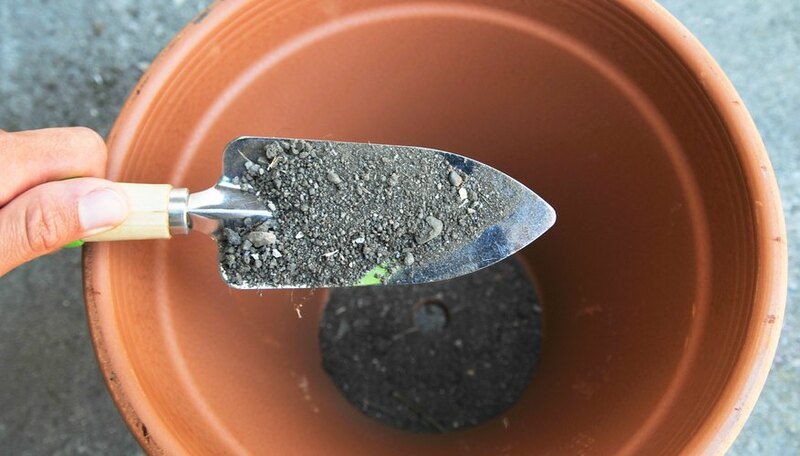 Add about an inch of dirt to the bottom of the ceramic pot for insulation to ensure that the base of the pot doesn't get too hot during the cooking process. 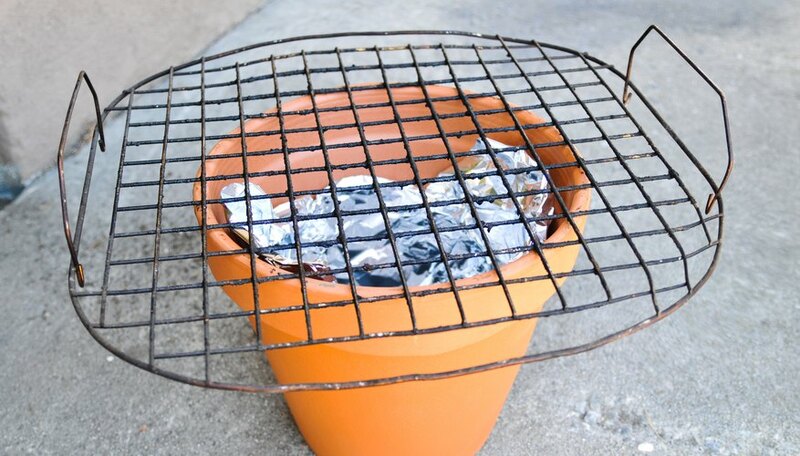 Line the bottom of the terracotta pot with aluminum foil, putting it on top of the dirt. Add ready-light charcoal to the terracotta pot; approximately eight to 10 pieces of charcoal will do. Place the grill grate on top of the pot. In order for the grate to rest securely on top of the ceramic flower pot, it should be a little bit larger. 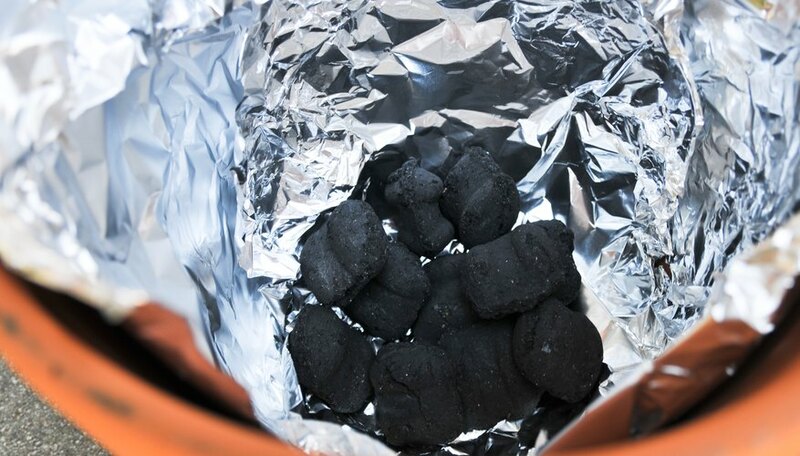 Light the charcoal with a match and allow it to burn uncovered for 20 minutes. Arrange the food on top of the cooking grate. Do not add the food until the coals are red hot and a grayish color. It's best to wait until the flame has burned down so that the food will not burn. 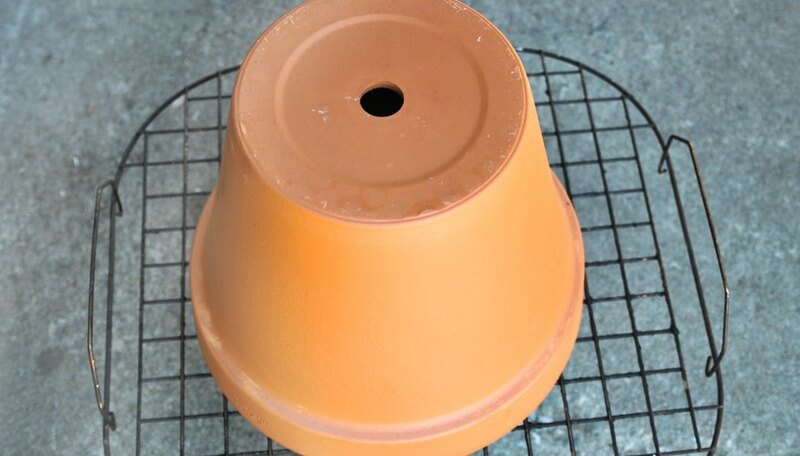 Cover the grill with the other terracotta pot, with the drainage hole on the top. The drainage hole will act as the air vent of the grill. Grill the food until cooked through, or to your liking.